The NZ Winemaker of the Year for 2019 is Helen Masters, whose infectious passion for pinot noir and dedication to expression of site has seen Ata Rangi become an icon of New Zealand wine. I wanted to find out more about Helen Masters but in true Kiwi self-effacing style she deftly turned the conversation away from herself and onto her favourite subject, wine. The youngest child is reputed to be more competitive and more precocious than their older siblings. If that’s the case then Masters must have those qualities in spades – she grew up with 11 older brothers and sisters. She was introduced to wine at an early age during spirited family lunches and recalls enjoying Hawke’s Bay reds at a young age. After gaining a Bachelor of Food Technology (hons) from Massey University, Masters intensified her winemaking experience by working two vintages a year on both sides of the Pacific in the U.S. and New Zealand. She joined Ata Rangi as head winemaker in 2003. Masters was on the committee of Pinot Noir NZ 2017 and will be co-chair of Pinot Noir NZ 2021 with Penelope Nash, co-owner of Black Estate. She is on the board of Wairarapa Winegrowers. When Masters joined Ata Rangi, the family-owned, trail-blazing Martinborough wine producer, it was already well established as one of the country’s most highly regarded small wineries. Under Masters' stewardship Ata Rangi has become a truly iconic New Zealand winery with a reputation that stretches far beyond our shores. She is quick to point out that she is part of a team. The credit for any success the winery has deserves to be spread amongst Ata Rangi’s staff. Ata Rangi doesn’t have a marketing department. 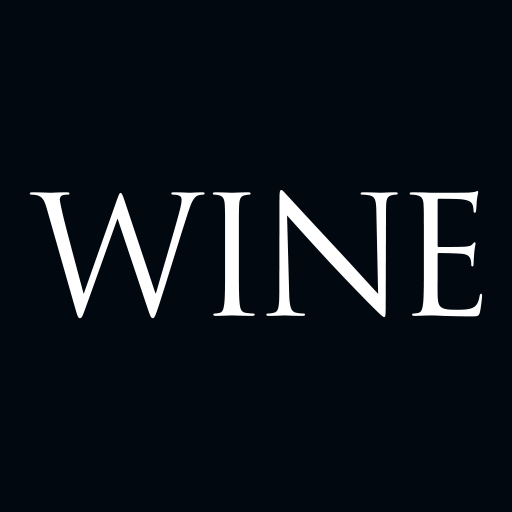 They devote all their energy into making the best wine they can and develop a strong relationship with their customers. It’s a philosophy loosely based on the premise, “build a better mousetrap and the world will beat a path to your door”. It works. Vine age has helped Masters achieve her goal of strong site expression. “Vine age has made a difference. In the early days our wines were gruntier, with higher alcohols. Now we get lower sugar levels at harvest, lower alcohols and a stronger site expression. Making good pinot noir, chardonnay and pinot gris is all about getting the picking date right and learning to trust the vineyard site. By paring our wines back a little so they become a little more restrained we get a stronger vineyard signature. We could easily make a more powerful wine but it wouldn’t have the same sense of place. Ata Rangi’s pinot noir is a complex and often firmly structured wine with a reputation for ageing well. In my view it needs bottle age to reveal its full potential. “Even our entry level pinot noir is a bit more challenging than many,” admits Masters. “We are lucky to be in a landscape that allows me to make wines that are not immediately accessible. I get to make wines that I feel passionate about and which express the vineyards that produced them. Maturity as winemakers allows us to strut our unique features rather than copy other styles. Ata Rangi’s success with pinot noir can divert attention from the fact they also make a couple of very stylish chardonnays, a taut and concentrated riesling, aromatic pinot gris, a weighty, textural sauvignon blanc, a full-flavoured rosé, a bold yet supple syrah, and a blended red called Célèbre. Ata Rangi attained full organic status in 2014. Weeds are dealt with by under-vine weeding tools, and insects with options such as predatory wasps for leaf roller caterpillar. Large-scale compost is made on-site from grape stalks, skins, pips and yeast lees. Biodiversity is enhanced by mixed native shelter belts and inter-row wildflower planting. I label her winemaking style as “thoughtfully rebellious”. Helen prefers to lead rather than follow. The Ata Rangi style, certainly with pinot noir, is less fruity with more vinosity than many of its peers. It tastes of the land.